Hero vs. Villain is a gently irreverent book of opposites with a slight narrative that plays on the popularity of benign villains and superheroes. 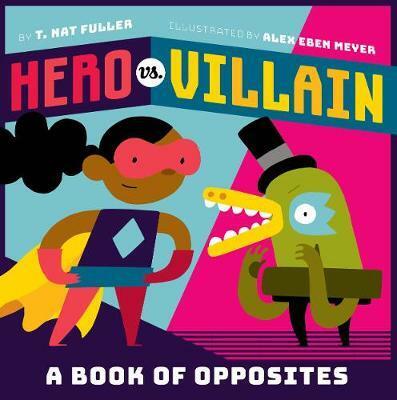 Their adversarial relationship makes heroes and villains the perfect stars for a book about opposites. But can sworn enemies learn to be friends?